[Root Moto X 4.4.4] Moto X is a great smartphone and has its unique place in the smartphone markets due to its special features . After updating Moto X from 4.4.2 to 4.4.4, it has been very difficult task, in rooting the Moto X running on Android 4.4.4. but now we are providing the Step by step process for rooting Moto X running on Android 4.4.4 as we successfully rooted it. We’re getting many comments as many of the users are facing issues while rooting and it’s hard to answer each and every comment as the Editors team are on leave & got into full time job, so kindly please mail to : editor@igadgetsworld.com with subject line: “moto x 4.4.4 root” and add relevant images + proper description of your problem, the team will get back to you in less than 24 Hours. Download the moto X toolkit and extract them into a single folder on your desktop. Connect your device in fastboot mode and right click on the folder containing all the device drivers, and enter into command prompt. 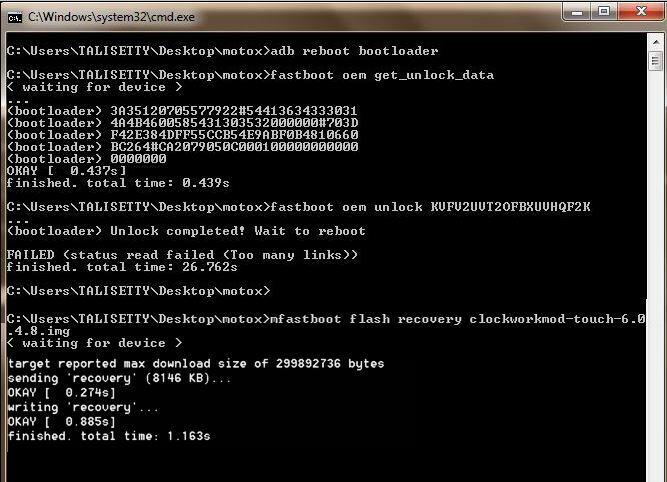 Paste the code: fastboot oem get_unlock_data. 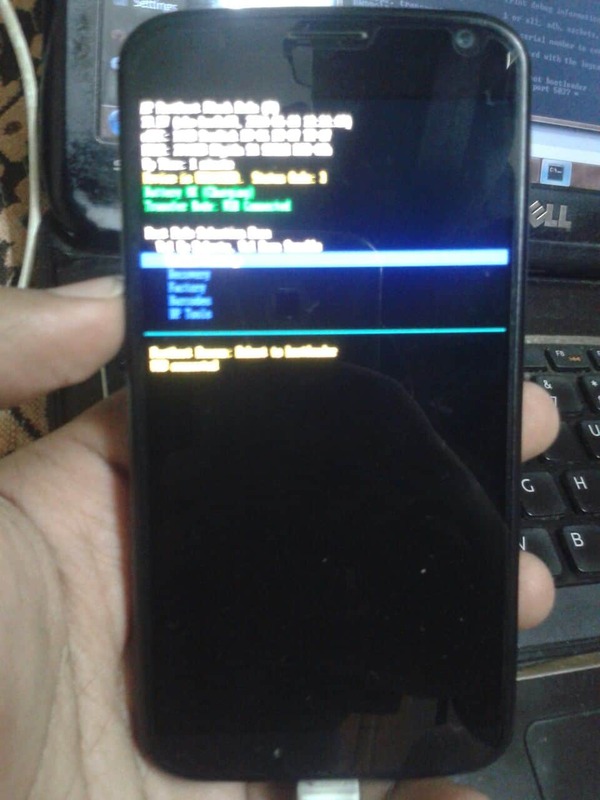 This will execute the long string, which has to be pasted in the motorola webiste to get your personalized unlock key, which has to be pasted in the command prompt with the code: fastboot oem unlock UNIQUE_KEY. 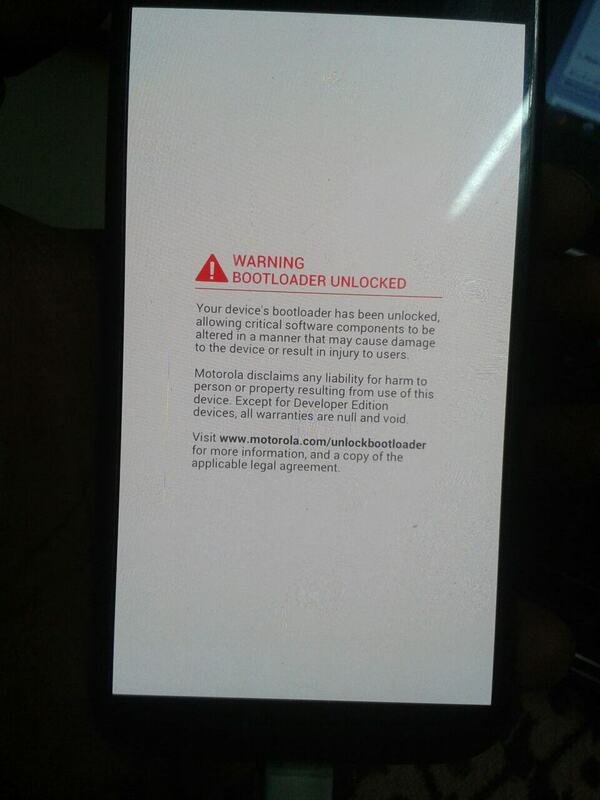 This will successfully unlocks the bootloader of your moto x running on Android 4.4.4. Now download “SuperSU-v1.86.zip” and copy the file into your smartphone. You can create a folder “Root” and copy the file “SuperSU-v1.86.zip“ into the Root folder. Download SuperSU here. Right click in the folder, where all the adb drivers, fastbootghost drivers, clockworkmod-touch-6.0.4.8.img file is copied. By clicking the shift key, right click and select Open command window here. 5. 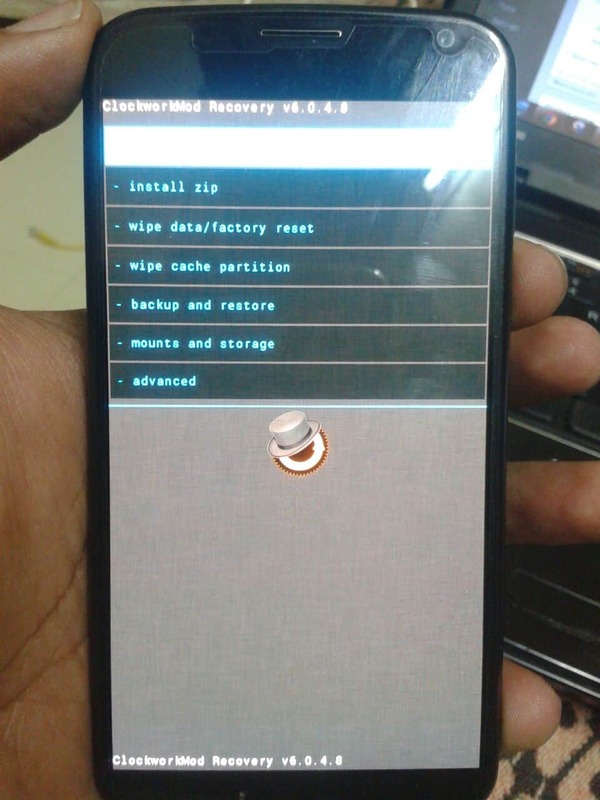 Soon flashing the custom recovery into the Moto X running on Android 4.4.4, now open the recovery mode in your device, by pressing power button+Volume low button at a time and release them. You will go into recovery mode. This is the custom recovery screen. This is how it appears. Now go to >Install Zip > Click on Root folder > Select SuperSU-v1.86.zip and install the file. 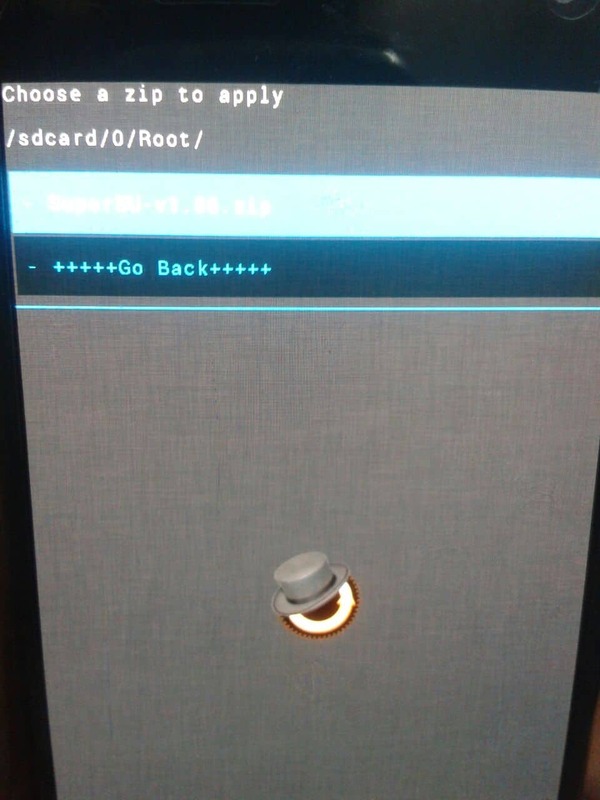 This flashes the root permission in your Moto X. Now using Rootchecker.apk, you can check your Root access of your device. You can see the screenshot how it appears.